Summer is fading, and the kids are about to start back at school, including my youngest in her slightly too big pinafore and pristine white socks. I feel sad to see her go but it does mean I will now have five days a week to work, uninterrupted. Five days!! It’s been a long time since I had that. Horses have taken star billing this summer, kicking off with the Society of Equine Artists, who posted their selection at the end of July. 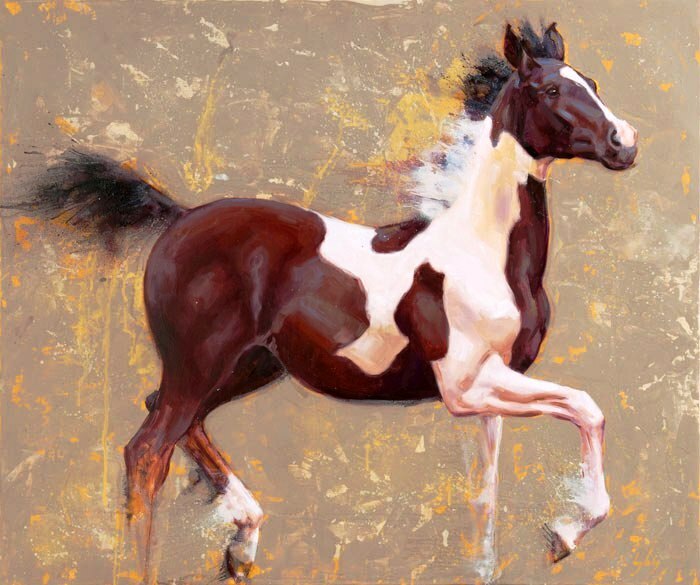 I’m delighted that all three of mine got in, initallialy being exhibited at the Sally Mitchell Galleries and two were cherry picked to go onto the Osborne Studio Gallery in Knightsbridge for an exhibition of Equine art in September. I was hugely honoured to have the opportunity to go and photograph the “Golden Horse” Pearl of Peace at his yard, along with two other stallions. 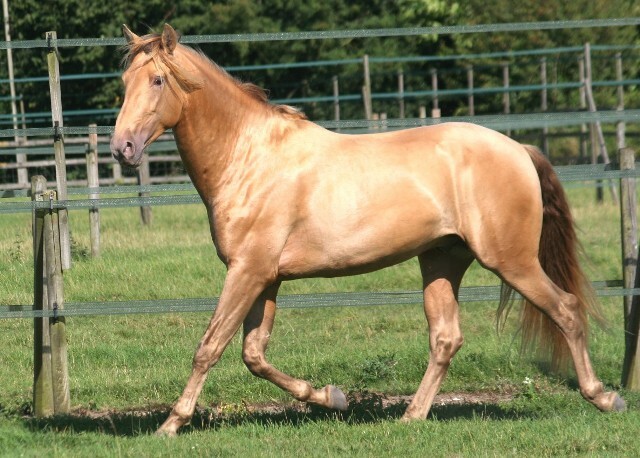 This extraordinary stallion is one of a kind, with an incredibly rare genetic combination that gives him his reflective, metallic gold colouring. He is still a youngster at three but such a character, and a real performer, clearly going to love the spotlight his life will entail! I am hoping to create a series of paintings from my time there, and will post progress on my FaceBook page. 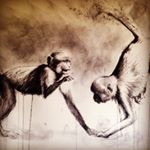 I am currently framing “Monkey Business” in order to present it to the final selection for the society of wildlife Artists in mid September. I was pleased, and a bit surprised to have a piece accepted at the first round, as their emphasis seems to be heavily in favour of bird paintings, particularly those in a natural setting. Fingers crossed for the final round at the Mall Galleries! So back to the grindstone in a few days, I’m looking forward to really getting my teeth into a new series, I feel as though I have been away from my studio for too long! I’m slowly getting to grips with making short videos, and the timelapse ones seem to be the most popular. Here’s a link to a recent painting of a dark grey arab.